Enjoy your delicious holiday feasts without the worry of upset stomach or other digestive problems. 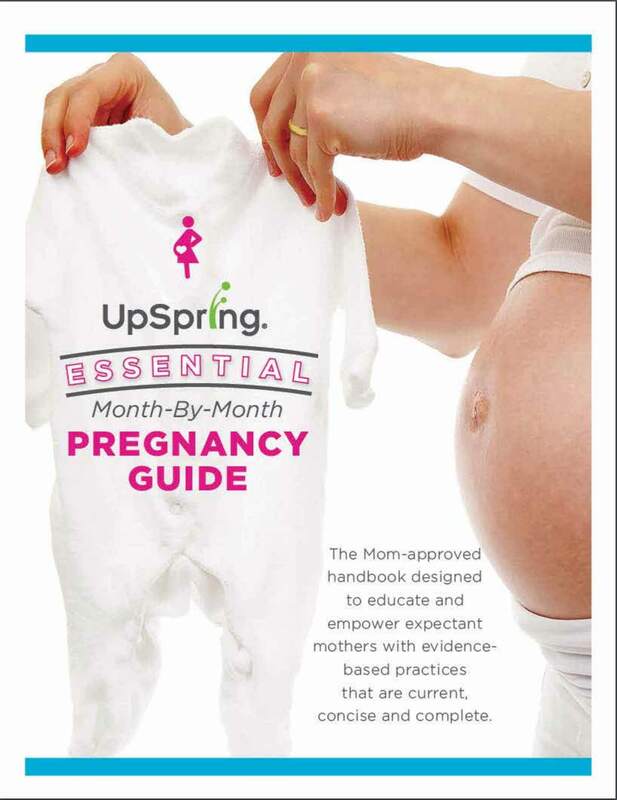 Try the newest product from UpSpring. The soothing drops contain B6, soothing honey, ginger and spearmint to help calm an upset stomach. When baby is about 4-6 months many parents start introducing solid baby food and many times the babies’ first food is a pureed fruit or vegetable. You've been given a lot of advice as a parent, but one thing you may not have been told was what to do when your baby won’t stop crying. You go through the list of possible issues: they’re fed; their diaper is clean; they’ve slept (in spurts) and now you’re racking your sleep-deprived brain to try and find a solution to get your baby to stop crying. Then it dawns on you, your fussy baby might have colic. Find out what these moms are doing to help their baby or toddler when they have an upset stomach, gas, diarrhea or other digestive issues. Even after dietary changes aren't always enough and that’s why it’s time to reconsider the elimination mentality and instead consider adding something to their diet...a probiotic! UpSpring discusses not only the best ways to make liquid iron supplements taste better, but also foods with iron for baby and the reasons for and symptoms of iron-deficiency in children and adults. Read on to learn more about the recommended dosage as well as the benefits of iron supplementation for children and adults!